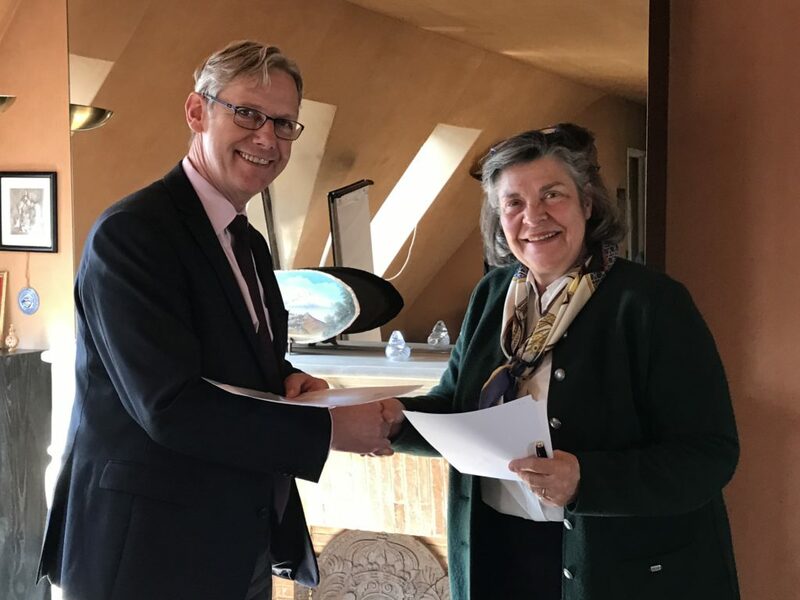 With the overall aim to strengthen collaboration in legal and judicial matters, Mr. Jean-François Thony, President of the Siracusa International Institute for Criminal Justice and Human Rights (SII) and Ms. Laurence Bory, President of the Union Internationale des Avocats (UIA), signed a Memorandum of Collaboration for the SII – UIA partnership in the Siracusa Institute’s International Defence Counsel Training Programme (the Programme) on April 19th in Paris. 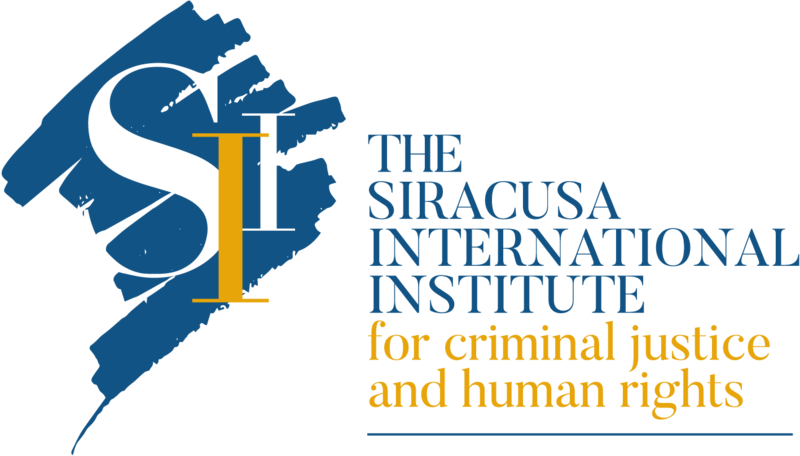 The UIA has partnered with the Siracusa Institute to launch the Programme that represents a new, multi-annual and globally oriented training framework for the promotion and protection of defence rights and fundamental human rights in international criminal proceedings and national cases on transnational crimes. 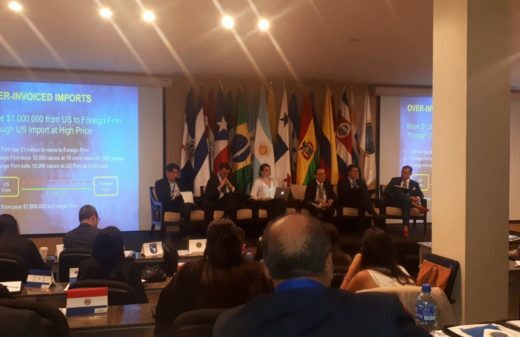 The Programme is part of a global effort to enhance defence rights in the international criminal justice chain through different entry-level and specialisation courses. Applications are open for the inaugural Course on Fundamentals on Defence Rights before International Courts that will be held in Siracusa, Italy between 15 and 19 May 2017. A senior member of the UIA will be lecturing at this course. Applications are also open for the Specialisation Course on Cases related to Financial Crime, Money Laundering, and Terrorism Financing: Patterns and Legal Issues that will be held in Siracusa, Italy between 17 and 19 July 2017. Two UIA specialised Lawyers will be lecturing at this course. The Programme has an outstanding Academia of world-renowned practitioners and jurists whose expertise, patronage and prestige will ensure the highest standards across all aspects of the Programme. Members of the Academia also serve as lecturers and academic advisers. Together with the UIA, other partners of the Programme are the Association Internationale de Droit Pénal (AIDP), the International Criminal Justice Consortium (ICJC), the Centre d’Etudes sur la Sécurité Internationale et le Coopérations Européennes (CESICE) of the University of Grenoble, and the Italian Scuola Superiore dell’Avvocatura (SSA). 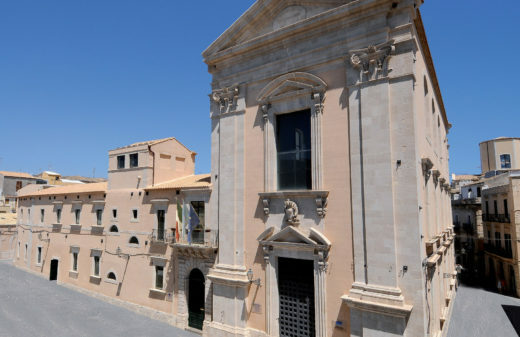 The Siracusa Institute is in talks with several other Lawyers’ Associations and International Criminal Law centres of excellence to broaden the platform of partners. 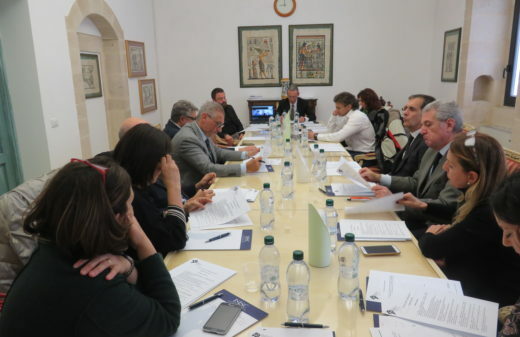 The Siracusa Institute is ready to engage with relevant law societies and bar associations for the continuing legal education accreditation of its Courses, according to their standards and accreditation procedures. The SSA has already accredited all Programme courses, and other national bar associations are in the process of granting accreditation.